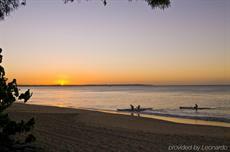 The closest mainland to Fraser Island, Hervey Bay is known for its panoramic views, charming locals and an entertaining nightlife. 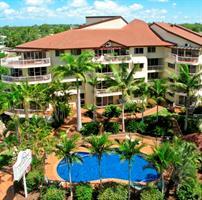 With different types of accommodation to suit just about anyone, Hervey Bay additionally packs different types of adrenaline-pumping activities such as 4WD or beach drives. 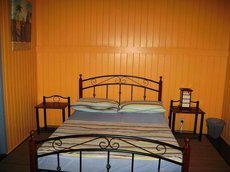 As far as the accommodation is concerned, tourists often have the choice between simple hostels for backpackers to more luxurious resorts. 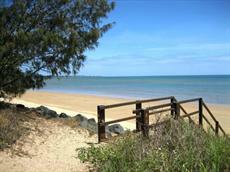 Because of its proximity to Fraser Island, Hervey Bay is often hailed as an absolute haven for backpackers. 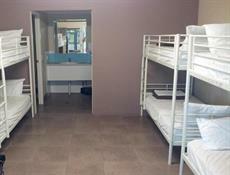 Luckily enough, backpackers do have an extensive choice of hostels to choose from, regardless of their budget. 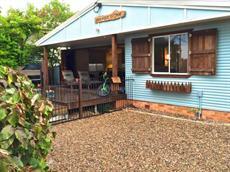 The Woolshed Back Packers hostel, for example, is a locally owned family-run business that’s nestled in the middle of fresh, lush gardens that house a variety of colorful birds. 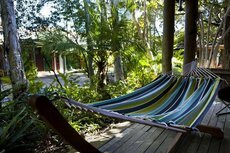 The Woolshed Back Packers also includes the glorious shades of gum trees and a fish pond, all of which contribute to the relaxing atmosphere. 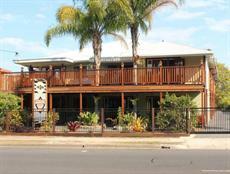 For an authentic Fraser Island experience, backpackers can cook their own food with other guests. 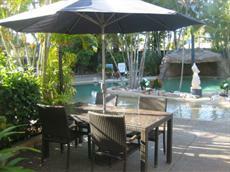 Guests can use the indoors kitchen amenities or outdoors on the barbecue facilities. 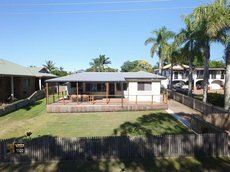 Because this backpacking hostel is located in the heart of Harvey Bay, tourists will be able to enjoy various amenities such as bars, cafes, supermarkets, beaches and the likes. 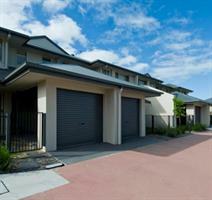 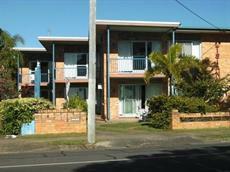 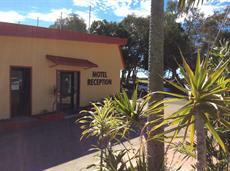 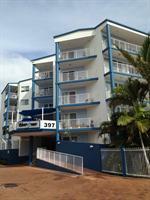 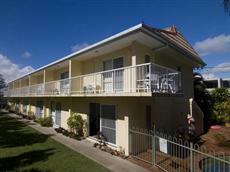 Alternatively, other popular Hervey Bay accommodations for backpackers and tourists on a limited budget are caravans. 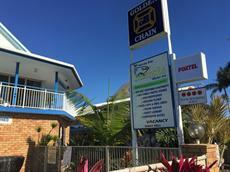 Luckily enough, this area has a variety of caravan parks for visitors to Fraser Island. 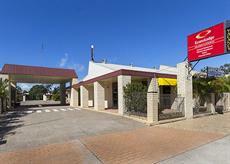 An extremely popular option is the Australiana Top Tourist Park. 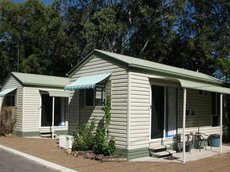 Along with caravan and camp sites, this company offers standard and family cabins. 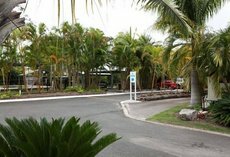 Because many tourists like to island-hop between Hervey Bay and Fraser Island, this area is also teeming with a variety of comfortable resorts such as the Shelly Bay Resort, for instance. 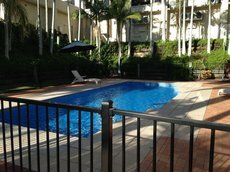 Extremely comfortable and budget-friendly, this particular resort is located on the Esplanade, which provides guests with a variety of convenient amenities such as cafes, shops, supermarkets, water spots and other entertainment. 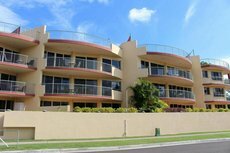 Shelly Bay Resort offers one or two bedroom apartments with air condition, underground parking, Austar, free WiFi, bike hire and continental breakfast. 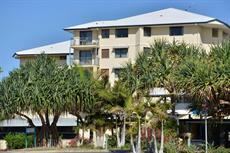 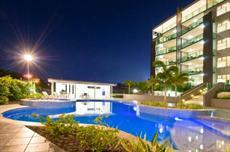 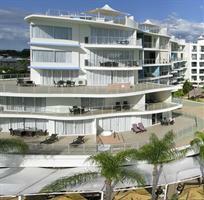 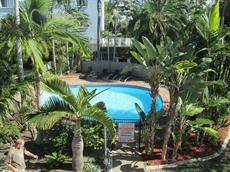 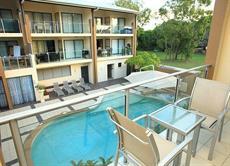 Another well-known resort is the Hervey Bay Resort. 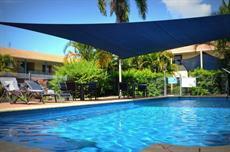 With comfortable and well-appointed rooms, this resort is known for the extensive number of fun activities it offers. 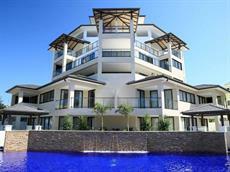 As far as amenities are concerned, the resort offers a public, liquor and cocktail bar, queen-sized beds, poker machines, showers and baths, discos as well as pools and spa services, among others. 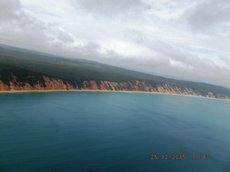 Some tourists prefer to spend their days exploring every nook and cranny of Fraser Island, before going back to Hervey Bay for nighttime entertainment. 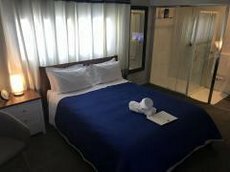 These tourists may prefer to opt for a Bed and Breakfast, which are often on the less expensive side, without compromising on comfort. 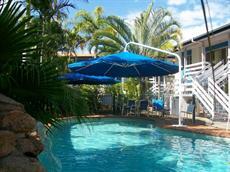 A notable example is the Villa Cavour Bed and Breakfast. 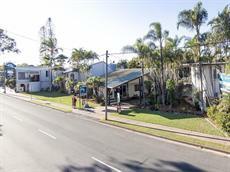 A very short distance from the Esplanade, this B&B offers a sweeping view of the picturesque beaches, where you can enjoy early morning or sunset walks. 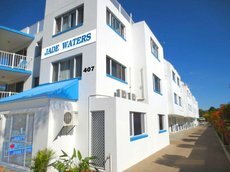 With a contemporary décor, this establishment also offers a swimming pool, free internet, air-condition, spa bath and the likes.